Foot traffic. Spills. Pets. These and so much more contribute to the wear and tear our carpets endure. Even the most luxurious of carpets can begin to look dull and dirty. And that’s not something anyone wants to see. That’s where Sierra Carpet Care comes in! We’ll have your carpets looking like the day they were installed in no time. And we don’t just stop at carpets. From grout to furniture to cars, we have you covered. You never have to put up with a dingy surface again. 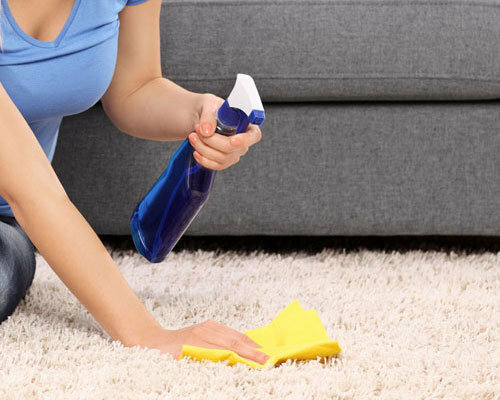 The key to a clean carpet is not simply restricting anyone from ever stepping foot on it. We know you want to limit the risk of any accidents, but stains are our specialty. You can live your day to day life without worry, because we’re just a phone call away. You don’t have to waste hours searching “carpet cleaning near me” online when you have us on speed dial. Rugs are very different from carpets in that they aren’t as durable. Carpets are made to last for years and hold up to almost anything you can throw at them. Rugs, however, are more delicate pieces of floor decor. So if you attempt to use the same carpet cleaning processes, or try to do it yourself, you could be too harsh on the rug and cause permanent damage to it. Your office is your domain. It’s where you get work done, check things off the to do list, and build your empire. (Okay, maybe not exactly an empire, but whatever your version of that is.) The last thing you want is a dirty carpet in your sacred space. 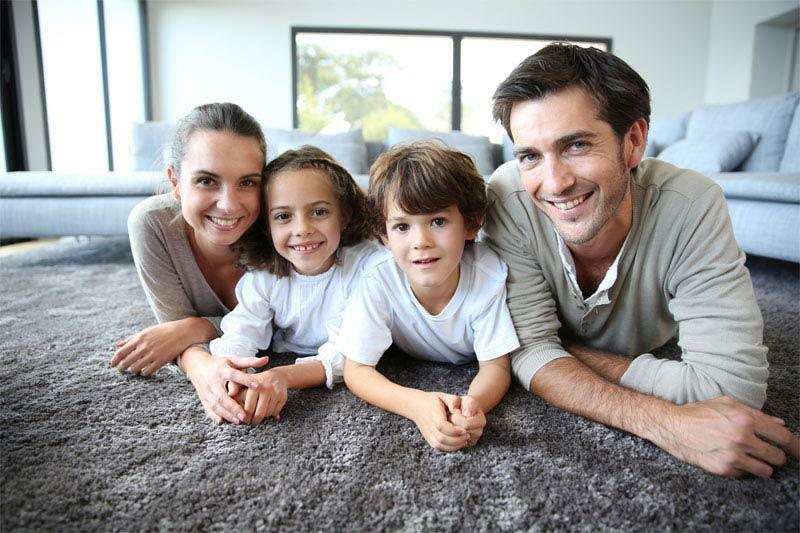 Having clean carpets doesn’t just apply to homes and other residential properties. 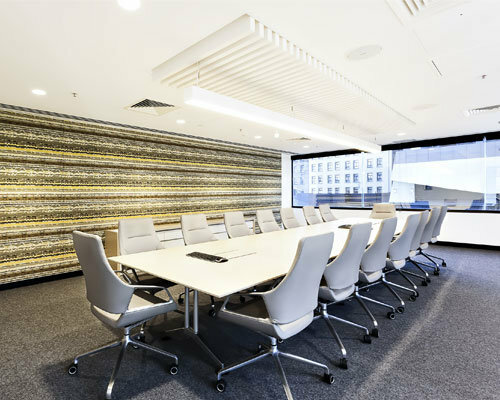 Commercial cleaning is also an important part of what we do. Our commercial cleaning service can have your office building or storefront in top shape to impress customers and business partners alike. Sierra Carpet Care does so much more than just carpets. Because we understand life involves more than just walking on your carpets. It involves sitting in your favorite chair, kids putting their feet up on the family couch, and food dropped onto the loveseat. Luckily, none of those problems are a challenge for us! Maybe you’ve looked at your furniture and noticed the little tags say “Dry Clean Only”. There’s no need to worry because we still have your back. 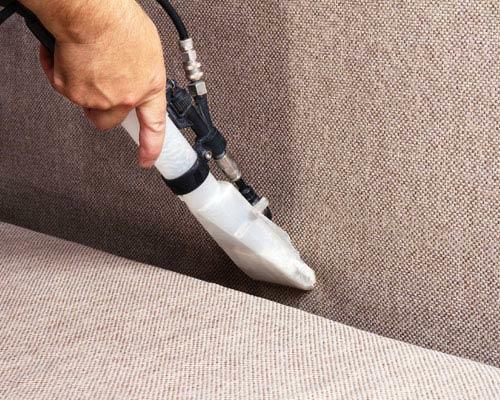 Our upholstery dry cleaning has been fine tuned over our years of service and we can have your furniture as clean as the day you bought them in no time. If your floors aren’t made of carpet, we’re still the #1 professional cleaning service to call. If your car is anything like ours, it’s seen better days. Screaming kids in the backseat throw their foods and drinks. A sudden grinding stop can send your coffee flying. And remember that time it was pouring rain outside and you and your friends jumped inside with muddy shoes? 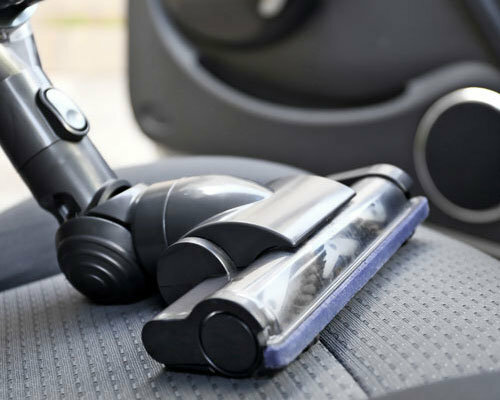 If you want your car to look, and even smell, like the day you drove it off the car lot, then our car upholstery cleaning is what you need. Steam is an interesting cleaning weapon because it’s been proven to clean even deeper than water and soap in some cases. So when your cleaning project calls for heavy duty work, we bring in the big guns. Or, in this case, the steam cleaning machine. YOU CAN FIND IN NEVADA. Our friendly, experienced techs and our top of the line equipment will come to you. 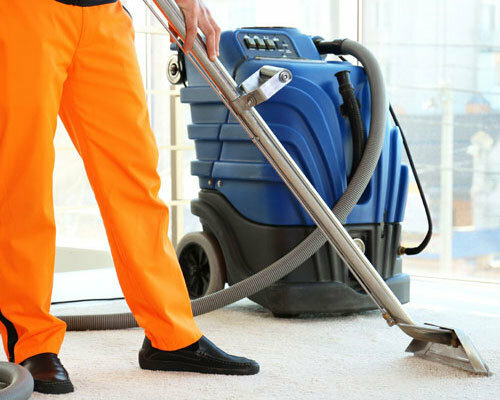 When you have white carpets, you get to know a lot of cleaning companies. I’ve used Sierra Carpet Care a few times now and they are the best by a mile. I’ll definitely be calling them next time too. Thanks, guys! You put up with all of my calls and questions. Your customer service sold me, but the way my carpeting turned out means I’ll come back to you again and again. Not only do they do an incredible job, but they don’t try to upsell you with a bunch of services you don’t need. So when they do recommend something, you know it’s sincere—a rare find! Because we understand life involves more than just walking on your carpets. Foot traffic. Spills. Pets. These and so much more contribute to the wear and tear our carpets endure. Even the most luxurious of carpets can begin to look dull and dirty. If you still have more questions about what we do and what it means for you, then don’t panic. 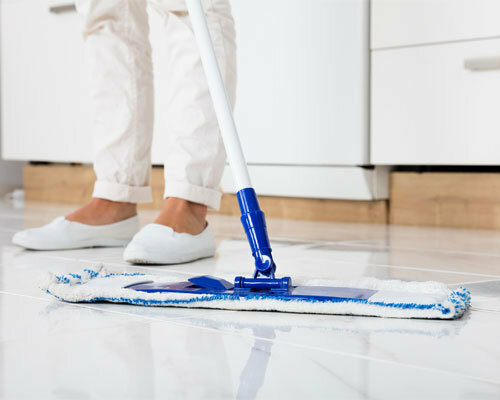 We’ve compiled our most frequently asked questions, so you can feel like a cleaning pro when you call us to schedule your cleaning service. if your question isn’t answered below, give us a call and one of our staff members will be more than happy to assist you. A: While we recommend that you vacuum before an appointment, it’s not required. In most cases, our equipment will be able to handle your floor as is. 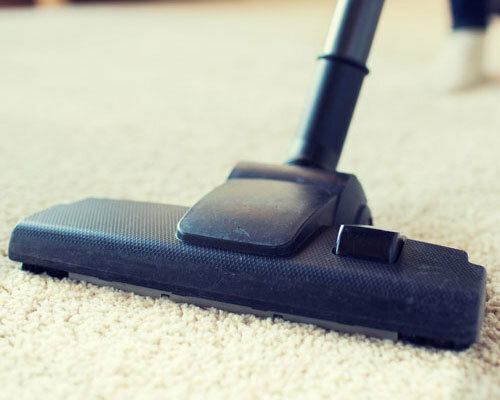 If our team feels that vacuuming is needed and you haven’t done it already, we can arrange to have it vacuumed by us so you don’t have to lift a finger when you choose Sierra Carpet Care. A: The short answer is not long at all. 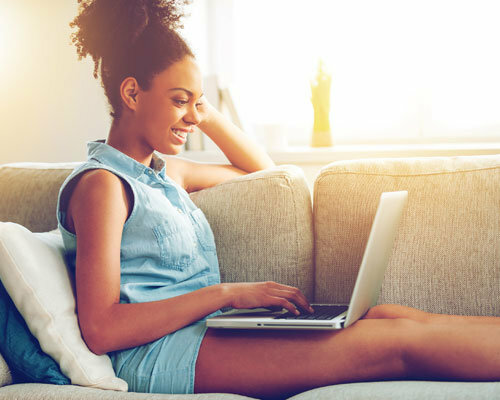 While the exact times may vary depending on the size of your rooms and the type of carpet you have, a room shouldn’t take more than 30 minutes. That means your entire day doesn’t have to be taken up by our carpet cleaning services. Q: How long does it take for furniture to dry? A: There are a lot of differences in drying time for furniture. 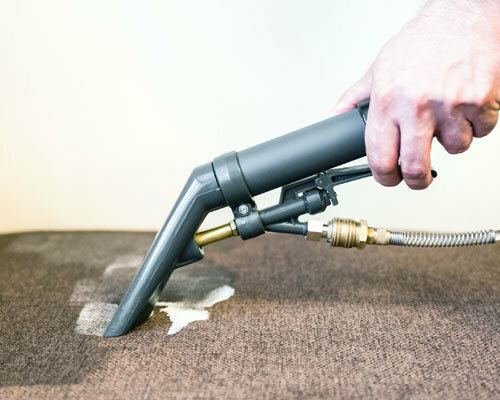 The upholstery fabric, the size, and the type of cleaning method we go with to fit your needs can all change how long it will take your furniture to dry. On average, however, you can expect it to take between six and twelve hours to dry thoroughly. A: To keep your carpets in the best condition, we recommend having your carpets professionally cleaned once a year. This isn’t just to make your carpets look better. It’s also the best schedule to limit dust and mold mites and reduce allergens in your carpets, keeping your family healthy and happy. Q: Why should I have my stone, tile and grout cleaned? A: While stones, tiles, and grout don’t hold onto allergens as strongly as carpet, they still pose a health threat when not cleaned properly. Dirt creates a film on the surface of your stones and tiles and grime builds up in the depressions of your grout. Once you start to visualize the germs on your surfaces, it’s easy to see why it’s vital to have them professionally cleaned once a year. Call for a free quote from Carson City’s Best Carpet Cleaning Company.